Canadian/English dance pop group YYZ, fronted by Toronto-born chanteuse Ali McNally, with help from Dan Gamble (synths/guitars) and Ed Wilder (DJ/FX), have today unveiled the music video for their new single, "Hit & Run", which serves as the follow-up to their previously released singles, "I Wanna Be With You" (2014) and "Lost In The Mix" (2013). YYZ are currently working on their highly-anticipated debut album which is expected to drop sometime later this year or early 2016. Watch this space. Watch the video for "Hit & Run", directed by Towa Shimizu below. 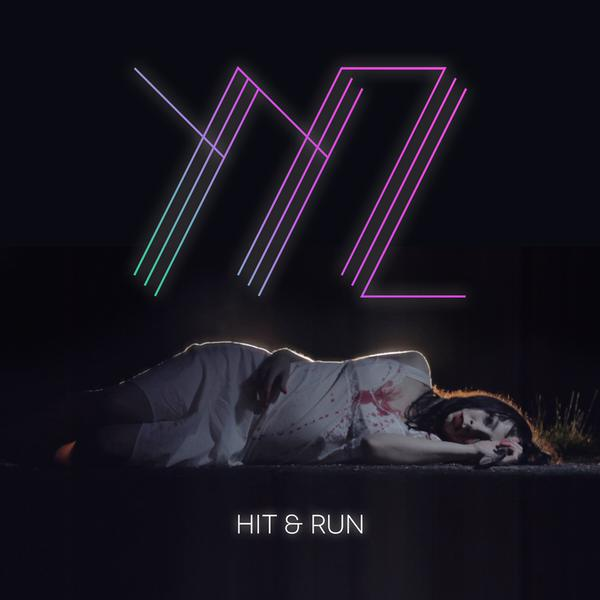 "Hit & Run" is available now on iTunes.